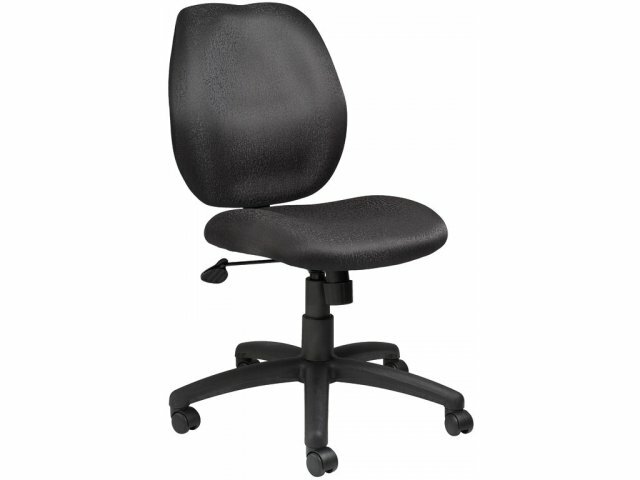 The molded foam task chair is as comfortable as it is practical. 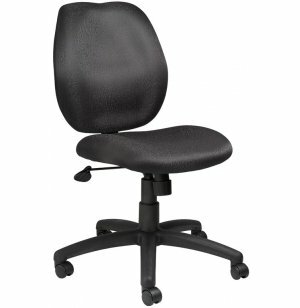 The mid-back styling is designed to provide firm lumbar support. 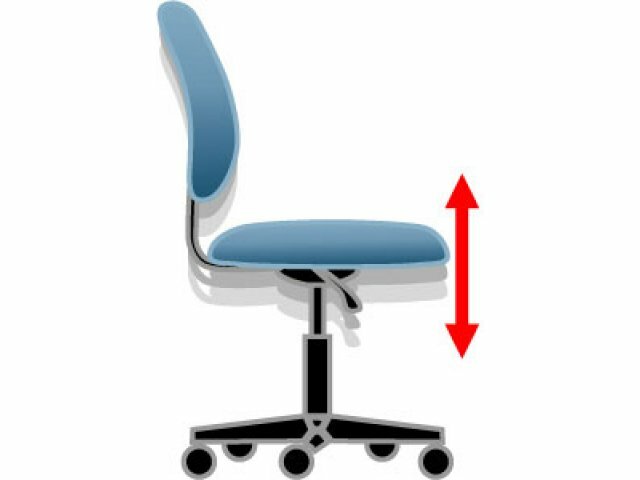 As you sit down, you sink slightly into the seat cushion that has interior foam that contours to the shape of your body giving you a customized seat. 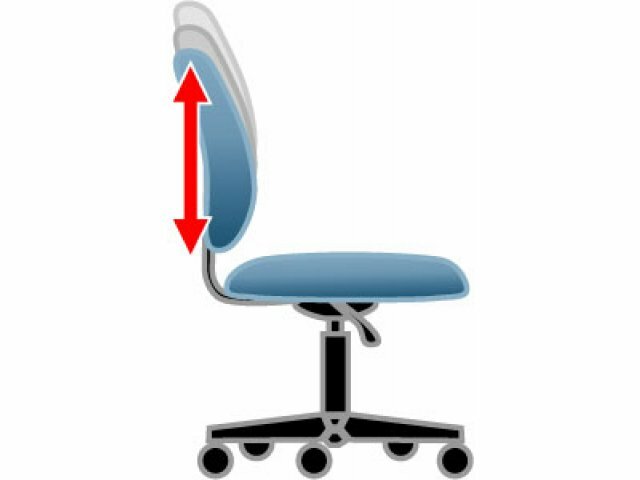 At the same time, you can set the back height to the perfect position with the handy ratchet adjustment mechanism. 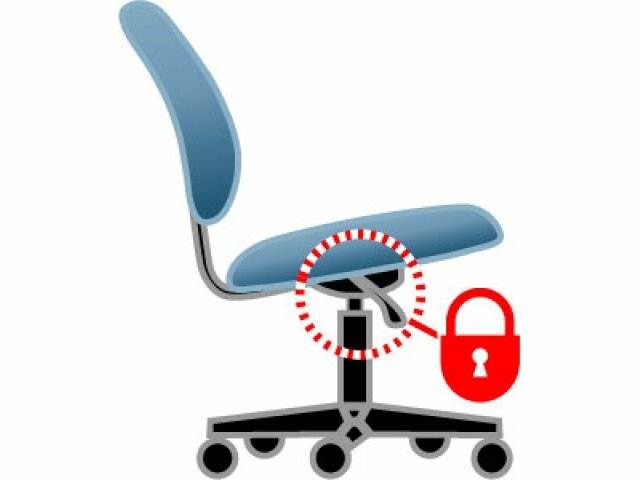 This task chair includes even more ways to customize through the pneumatic gas lift which provides instant height adjustment of the seat. 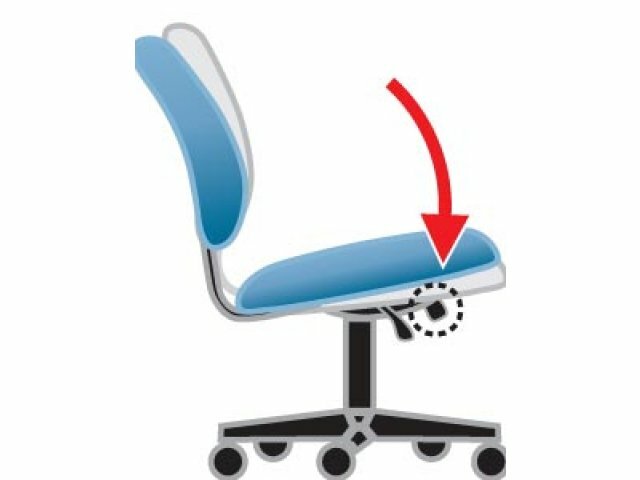 Finally, the adjustable tilt-tension knob allows the seat to accommodate users of different sizes. 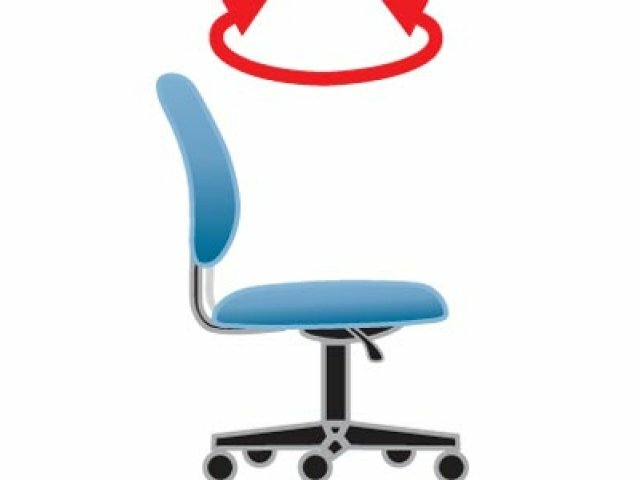 With an overall weight capacity of 250 lbs, this office task chair will provide the support you need to help you accomplish your daily office work.